Cameron adored being free to add paint and work with the paint however he wanted. He mixed, described colours and changes, described the feel of the paint and talked about painting hard and soft, slow and fast. 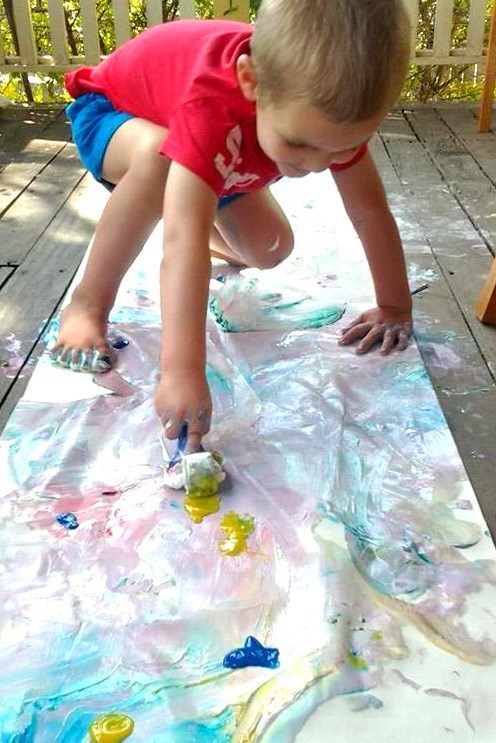 While he slipped and slid and felt the paint, he continued to play and create. While Cameron gets many opportunities to explore art materials, this time Lucy was asleep and he had limitless paper. It was great to see what that freedom did to his creative expression. This kind of messy exploratory painting is a beautiful tactile opportunity. Process art is the best way to introduce art materials, including paint, and creates the perfect foundation for future artistic expression. 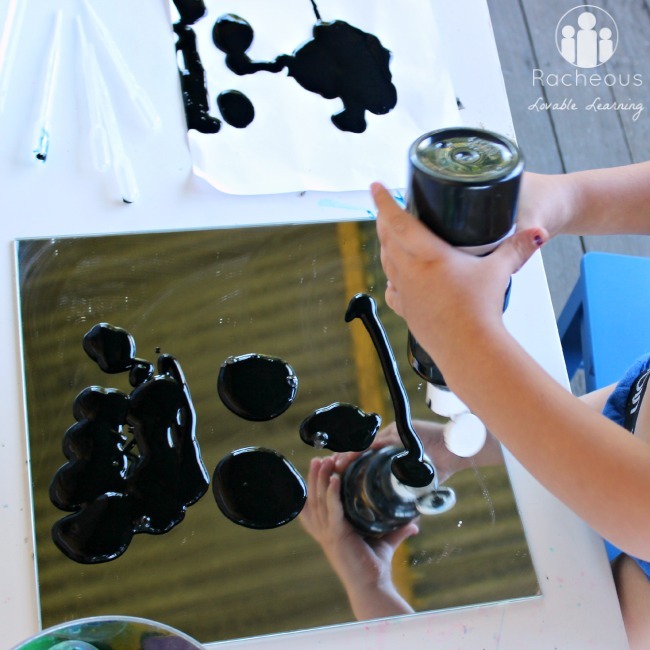 These experiences with art of all forms provide a multitude of ways for the child to express, explore, and develop their learning and thinking. This isn’t just centered around academics either, this notion can apply to emotional intelligence, physical development, and understanding of abstract concepts. These artistic expressions make the learning experience visible. Kids can use these artistic representations to share with others what they are thinking, doing, feeling, learning, and experiencing. 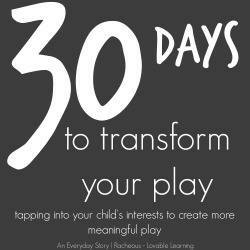 Art is the medium through which we can ‘listen’ to our little ones. Expect mess. & furthermore Embrace the mess! As I have wrote previously about messy creativity: Watch the magic unfold when you let go of your concern of mess and the limitations it holds. Paint is one art material that I will purchase cheaply. 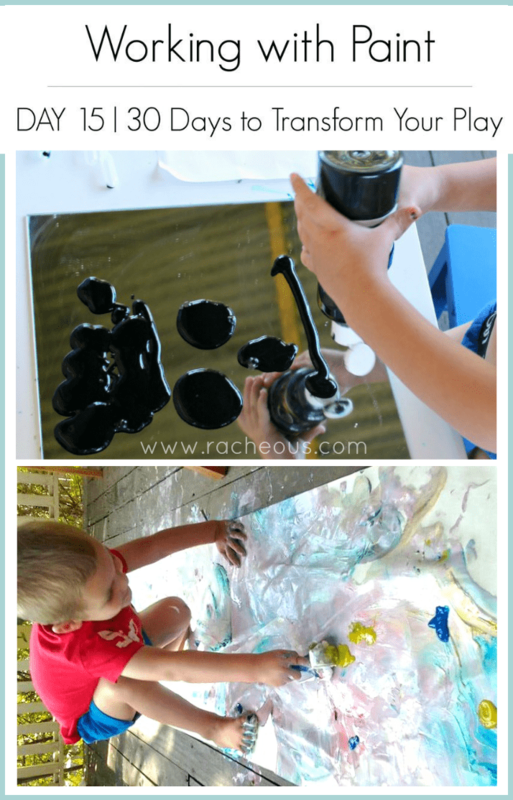 We have many different types (poster paint, finger paint, homemade paint, water colour paints, tempera paint, acrylic paints, dabbers, glitter paint, foam paint, natural paints, etc) but we mostly use the washable non-toxic bottles. sit back and enjoy the creative mess that follows!